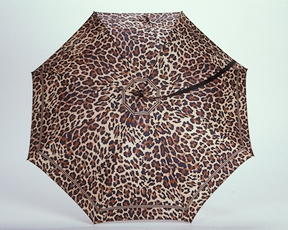 The Cheapest Source To Buy Quality Umbrellas !!! You can now buy at the same prices as the GIANT STORES! SELLING, SELLING, SELLING and keep on SELLING!!! 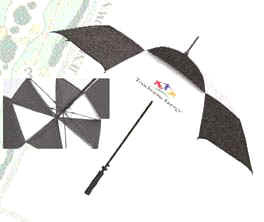 A Must for Every Rain Dept.